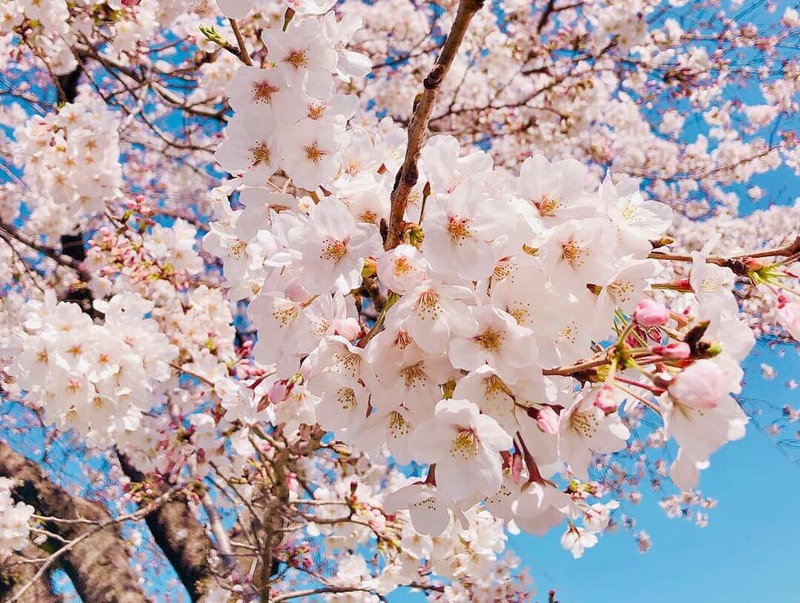 Have the cherry blossoms come out yet and did you to any hamai picnics this year? It that time of year again! Yes, it’s the time where Japanese folk amass on any available patchy grass (or even concrete) space under the unofficial symbol of Japan: the Cherry Blossom.